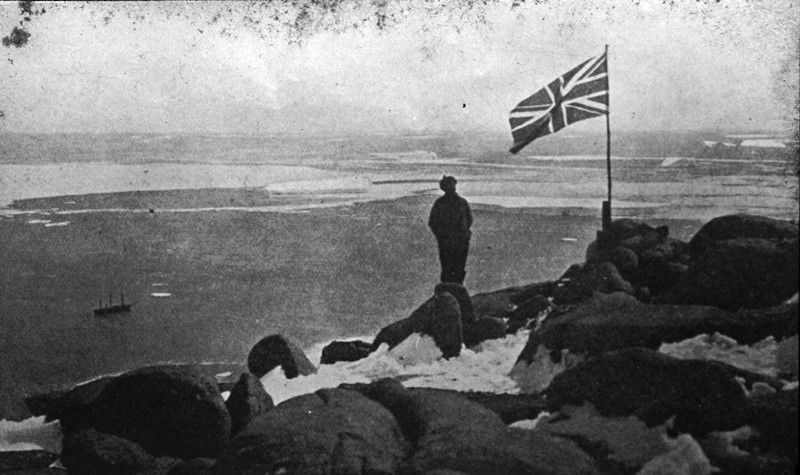 Sir Douglas Mawson erected a rock cairn and plaque on Proclamation Island, Enderby Land on 13 January 1930. In 1929-31, Mawson led two summer voyages of the British, Australian and New Zealand Antarctic Research Expedition (BANZARE) in the Discovery. Extensive BANZARE voyages along the Antarctic coast resulted in British territorial claims which a few years later were transferred to Australia.